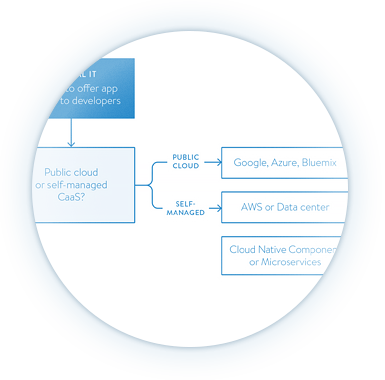 As Docker, containerd, and rkt containers become a standard tool for developers, organizations need to find a container management solution that developers can use to build cloud native apps locally yet can scale to become a global cluster managed by operations. 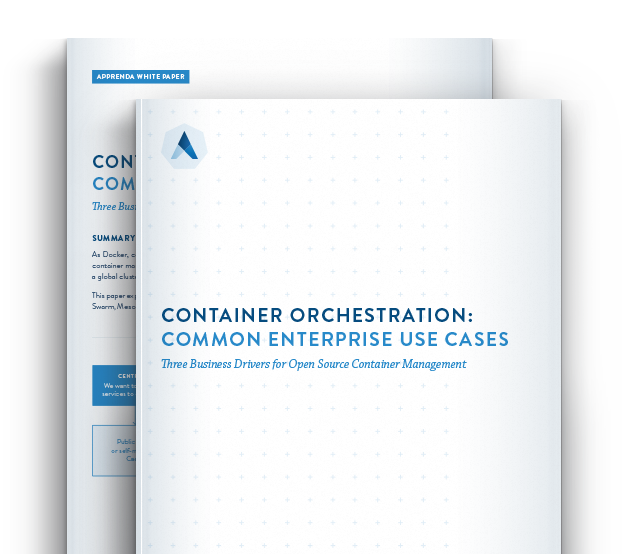 This paper explores the business drivers behind popular open source container management solutions – Kubernetes, Swarm, Mesos and, sometimes, Cloud Foundry. with operations to replatform an application. Most CTOs want greater agility and are looking to use Container as a Service (CaaS) to fulfill this promise. Hosting off-the-shelf applications and purpose-built container orchestration solutions is still in its early years, but it is a highly desirable future state.